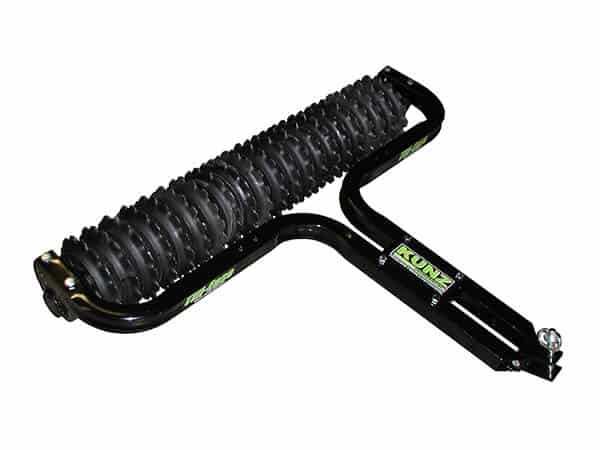 Kunz Engineering offers the Till-Ease line of pull behind tillage equipment. Currently the Till-Ease cultipakers are offered in three different widths, 48", 60" and 72". 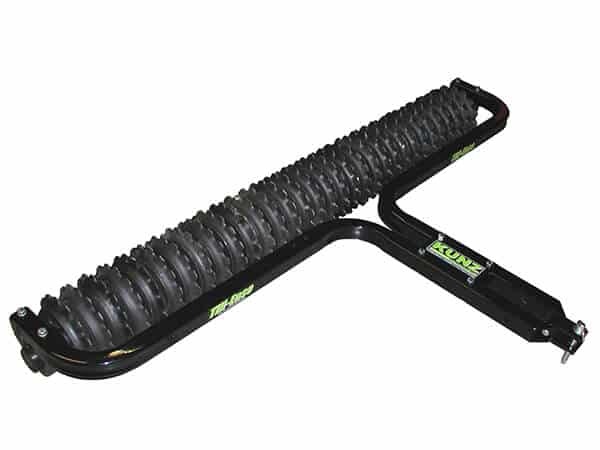 Till-Ease cultipackers provide the proper seed to soil contact which translates to faster more dependable seed germination. 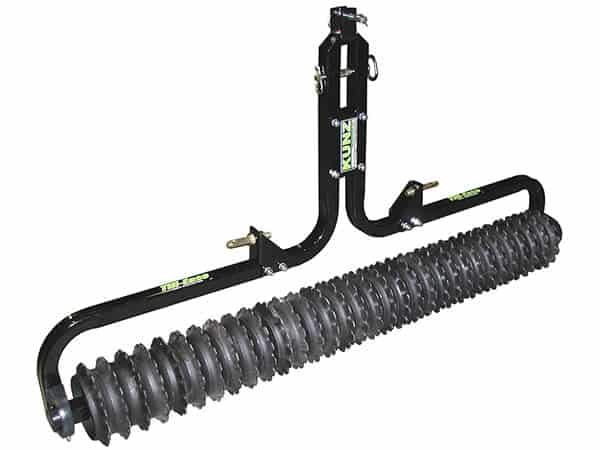 The Models TP2148, TP2760 and TP3272 have been designed to be used as a pull type unit, flip over or a 3-point tractor mount, all in the same unit.